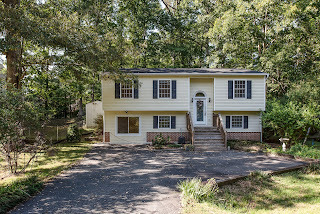 *OPEN HOUSE: Fri 10/12 4-6 & Sat 10/13 1-3* Beautifully maintained & move in ready home! 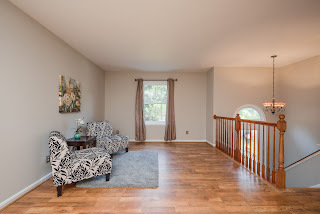 Boasts new carpet & paint for a fresh clean feel. Main level hosts an extra large family room, living room, & dining area. 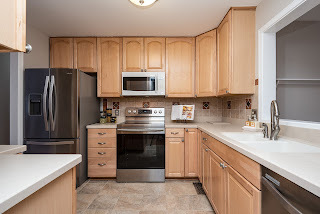 Kitchen features upgraded cabinets, Corian counter, & stainless steel appliances. 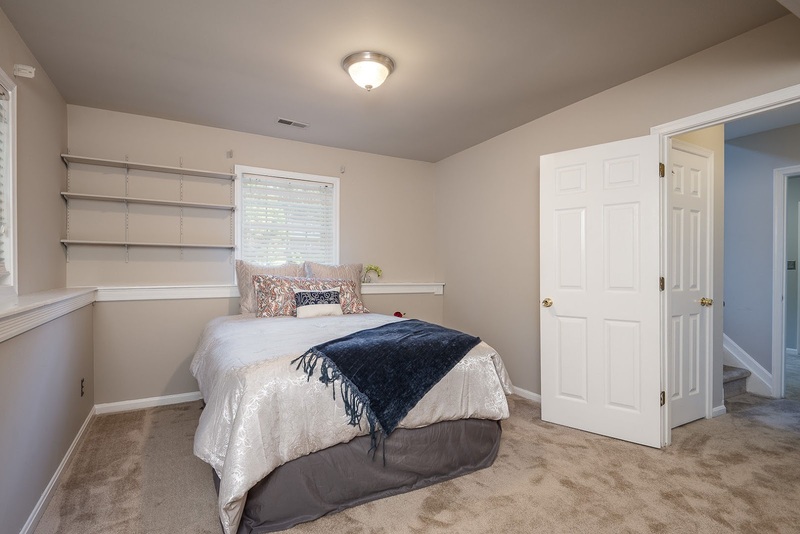 Bonus: lower level offers 2nd master w/large walk-in closet, bathroom! Cul-de-sac, off the road, private.